Alpaca Expeditions has finally joined Instagram and will be adding photos from all our tours around Peru. Follow us at trekwithalpaca and enjoy photos of trekkers enjoying the Andes, tours around the Sacred Valley and Machu Picchu, boat tours of Lake Titicaca and many other tours that we offer all around Peru. And of course there will be lots of photos of the fabulous Green Machine of Alpaca Expeditions. And for all of you that have photos of your journeys, please send them to us and we would love to share them as well. 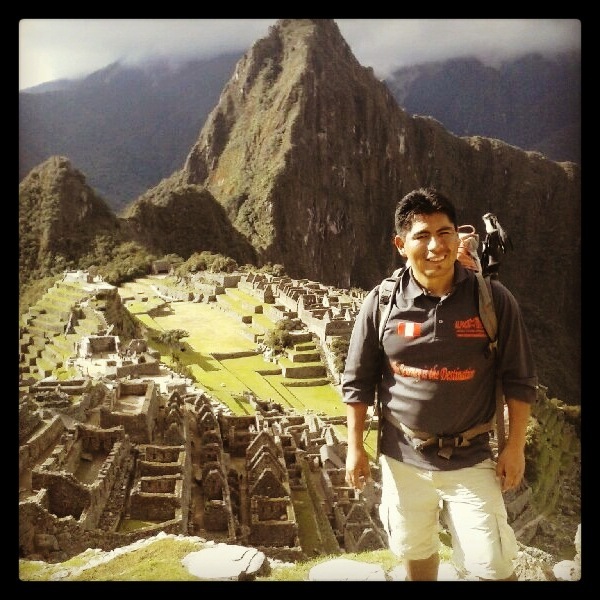 Our journey is also your journey, if you travel with us on any of our tours and treks within Peru. Alpaca Expeditions is devoted to your enjoyment of your experience traveling around this incredible country, and how better for us to show off Peru’s many wonders than through photos and videos? This is why you should take a look at our Instagram, in order to see for yourself the majesty of the country without having to leave your home. Don’t forget to follow us on Twitter at the same address – @trekwithalpaca has lots of updates on tours, what’s happening in Cusco and all around Peru, and any specials that we are offering. We can’t wait to show you a little bit of our country – book now with Alpaca Expeditions!